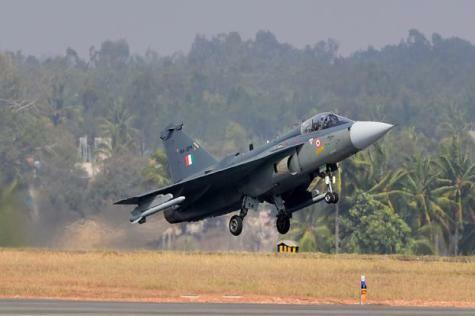 NEW DELHI --- After years of being critical of the Tejas fighter, which is still not combat-ready 35 years after the Light Combat Aircraft project was first approved by the government, the IAF has now agreed to induct 324 of the indigenous jets in the long-term to make up for its fast-depleting number of fighter squadrons. (EDITOR’S NOTE: The Hindustan Times reported yesterday, quoting an unidentified “a person familiar with the Tejas induction programme” in the air force that ““The rough order of magnitude cost of the Mk-IA is higher than (that for) a Sukhoi-30” he said. This will make it extremely unlikely that the aircraft will ever be affordable, especially given its technical shortcomings that require additional investment.